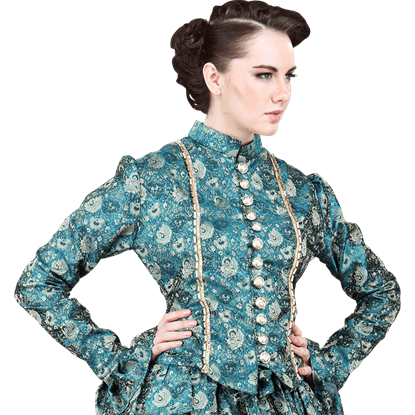 To create a gothic look with a Victorian twist, this top offers a great piece for the perfect period touch. The high neck and delicate lace in the Cream Sheer High Neck Ribbon Blouse provide elegance that suits multiple styles. When your outfit needs a touch of elegance, nothing suits better than the delicate beauty of lace. The Cream Sheer Lace Bow Blouse displays transparent floral lace with a cream ribbon tied into a bow around the neck.